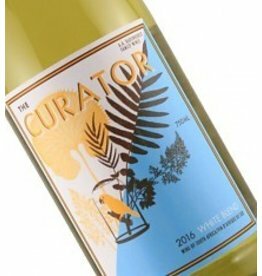 An abundance of flint is accented by orange blossom, white peach and nectarine, and wildflower honey balanced by a feisty acidity and vibrancy. 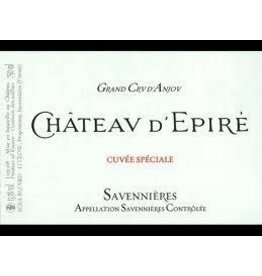 From the finest winemakers in the region this is a honeyed wine with unmatched concentration, perfume, and longevity. 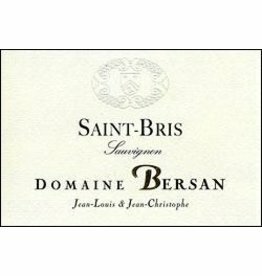 It shows notes of pear, green almond, fig, brioche, and honeysuckle. 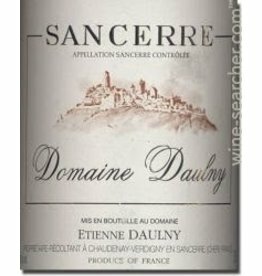 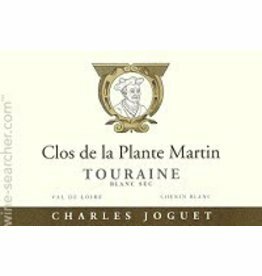 Powerful but not overwhelming this wine has aromas of ripe pear, wax, and dried flowers that leads us to notes that are tropical and slightly botrytized showing peach and ripe apple that is dense and tart. 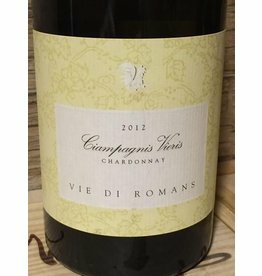 Very aromatic and outright delicious with notes of grapefruit and fresh spring flowers balanced by classic Burgundian minerality. 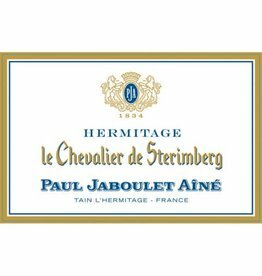 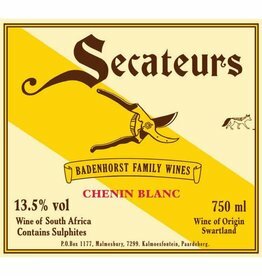 A classic expression with grassy notes, citrus fruits, and hints of blackcurrant bud make this wine tangy but soft and polished. 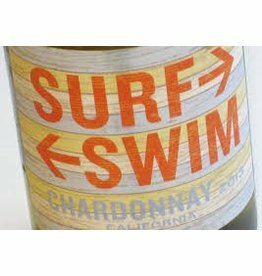 A symbol of never ending summer offering sun ripe aromas of peach, ocean cooled flavors of pineapple, and finishing with waves of banana peels. 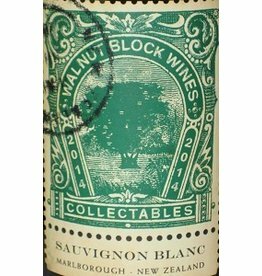 Quintessential New Zealand with notes of tropical fruits and lime zest showing floral and herbacesous undertones. 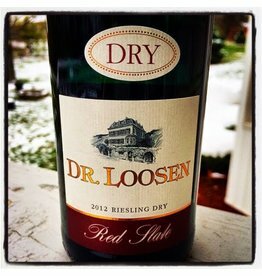 Mineral driven and beautifully dry from a unique area of the Mosel with Red Slate. 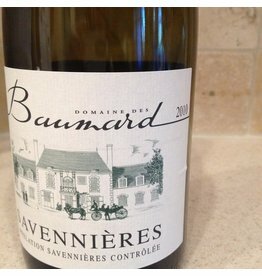 Distinct and complex in character, with notes of peaches, fresh citrus and a finishing spice.